At UChicago we're all about the "life of the mind." Thus, we appreciate men who are on a similar pursuit of learning. 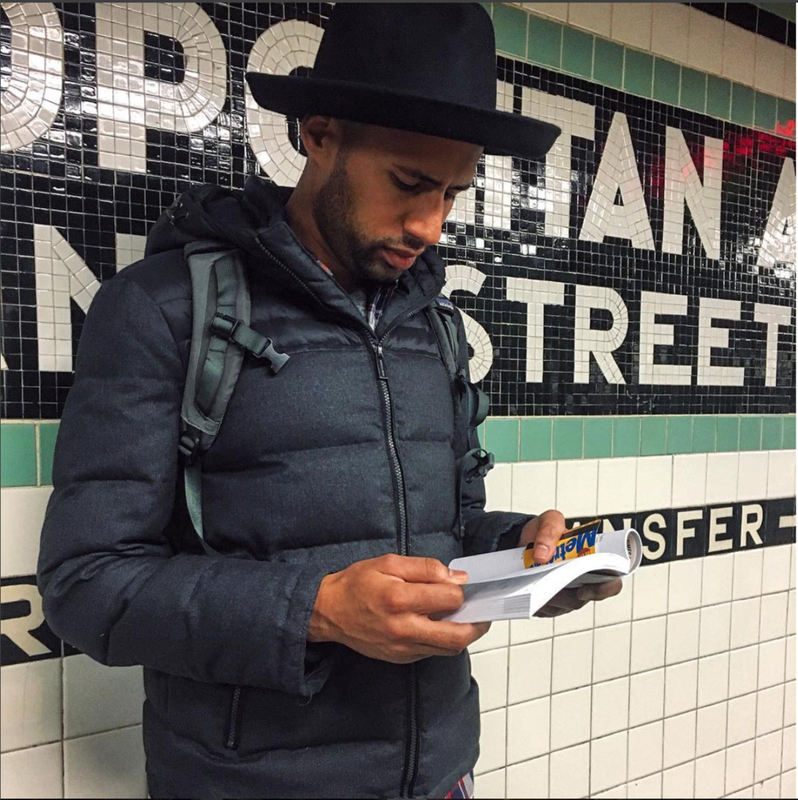 Cue the best Instagram account you will ever follow, "Hot Dudes Reading." Gathering a great number of followers (including *NSYNC's Lance Bass, according to his tweets), we're all for bringing this to Chicago.